CGTCGT nitrogen generators have been supplying nitrogen to the plastics industry since 2001. Our systems are extremely reliable and very cost effective. The following is a list of some the uses of our nitrogen generators: blanketing; purging; assist gas. 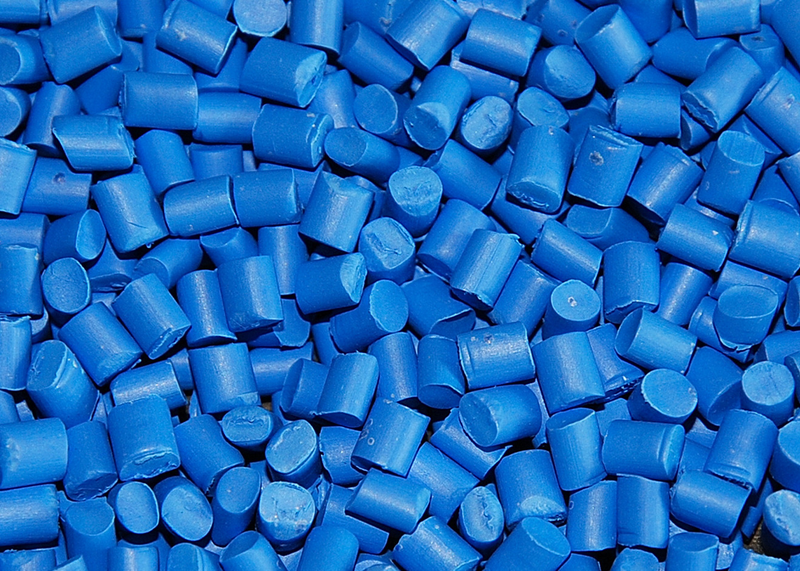 A plastic injection molding company needed high purity nitrogen to eliminate discoloration of some of their medical grade plastics. CGT worked with them to size the nitrogen unit properly and provided input on how the nitrogen should be injected into the process. The customer’s discoloration problems have been resolved. CGT supplied ta high pressure nitrogen system for a gas assist application. The nitrogen generator eliminated the daily purchase of a 16 pak of high pressure nitrogen cylinders. A blown film extrusion company required a nitrogen supply to prevent discoloration of their product. Working closely with the customer CGT was able to come up with a cost effective solution which eliminated the need for nitrogen cylinders.